Forget knives, is chopping your food with your teeth the future of food prep? Rise and Shine, New England! 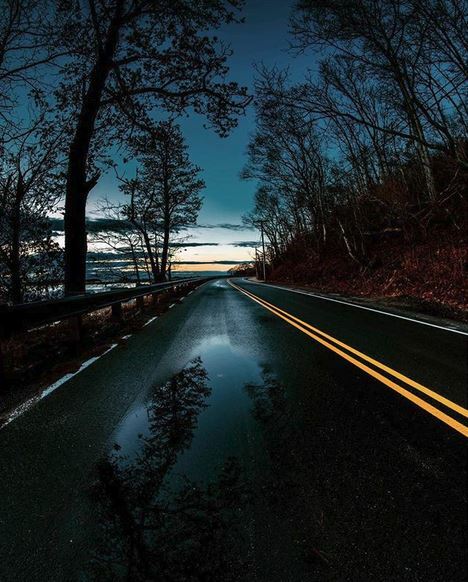 Thanks to svhuntley on Instagram for this artsy photo in Plymouth! Send us your photos by posting them with the hashtag #riseandshineon7! The benefits of #ClimateAction could not be more clear. On #EarthDay and every day, the @UN works to meet the needs of present and future generations of humanity and to protect the planet! 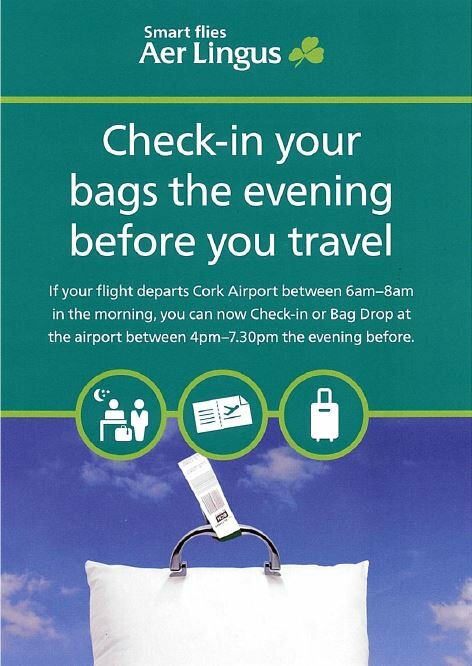 If your flight departs Cork Airport between 06:00-08:00 in the morning, you can check in at the airport between 16:00-19:30 the evening before.